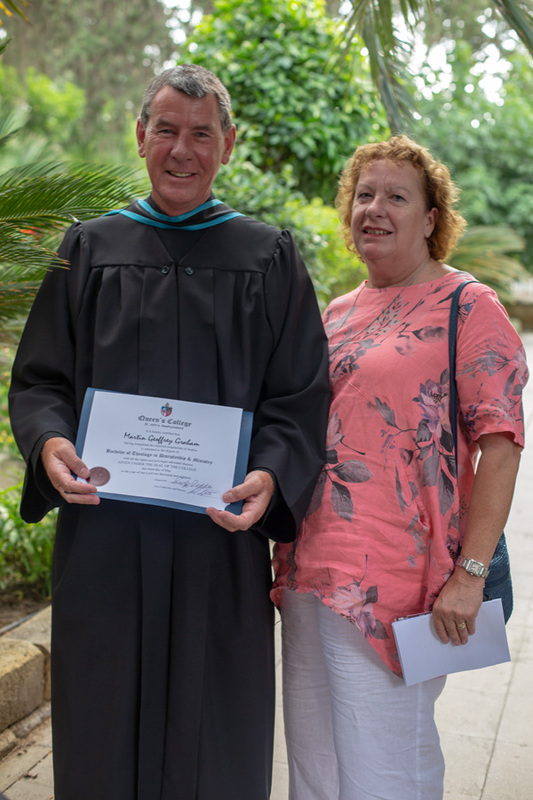 Fr Geoff Graham was awarded his Bachelor of Theology degree in a ceremony held at St Paul's Cathedral in Nicosia. 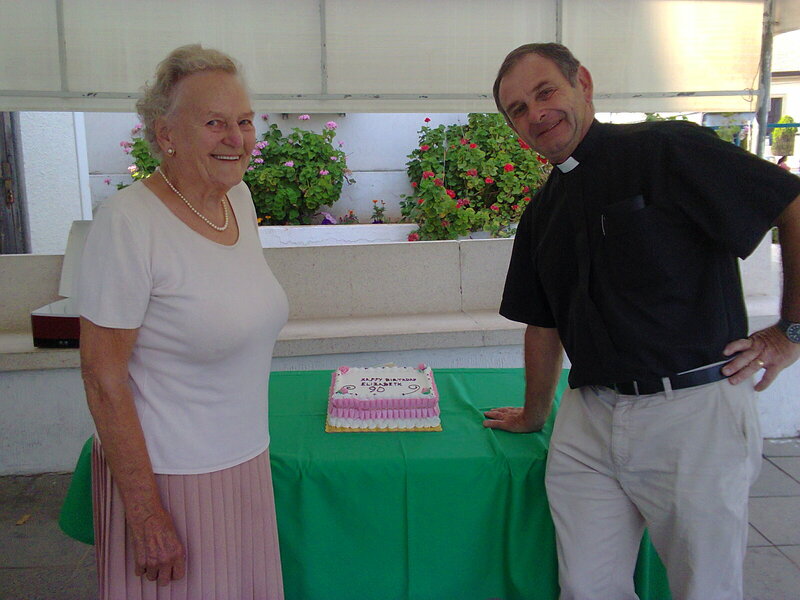 We celebrated one of our congregation's 90th birthday on a warm Sunday in July by presenting a cake to Elizabeth Chiinery. 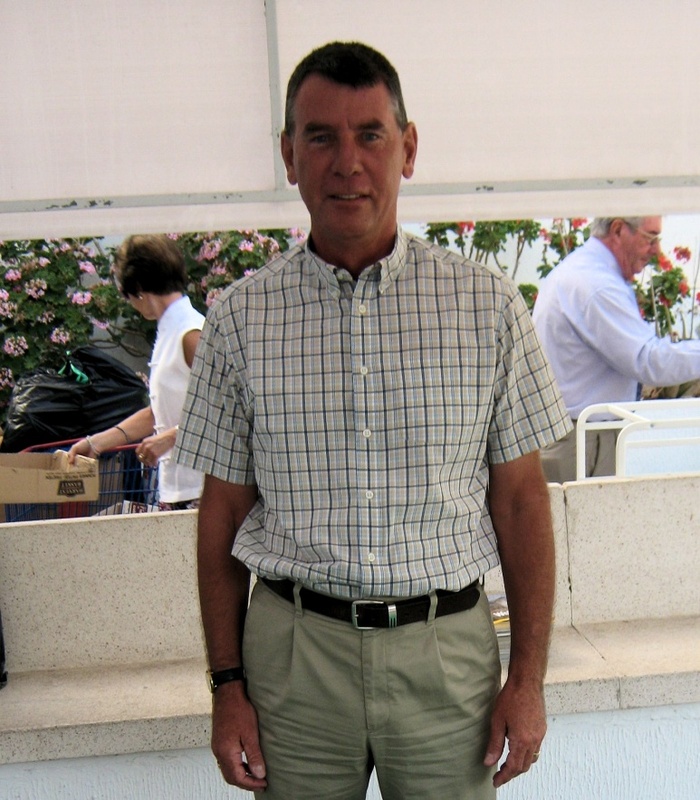 Geoff Graham, formerly Lay Reader at St Helena's was ordained as a Deacon in St Paul's Cathedral on Saturday June 27th. 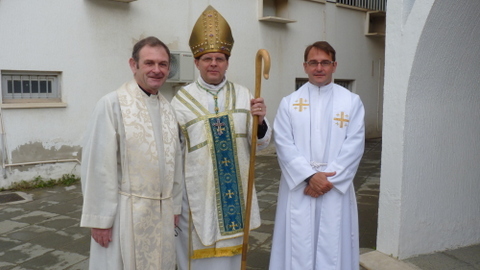 At the same service, Chris Goldsmith from St Barnabas', Limassol was also ordained and Bill Grundy from St Andrew's, Kyrenia was licensed as a Reader. 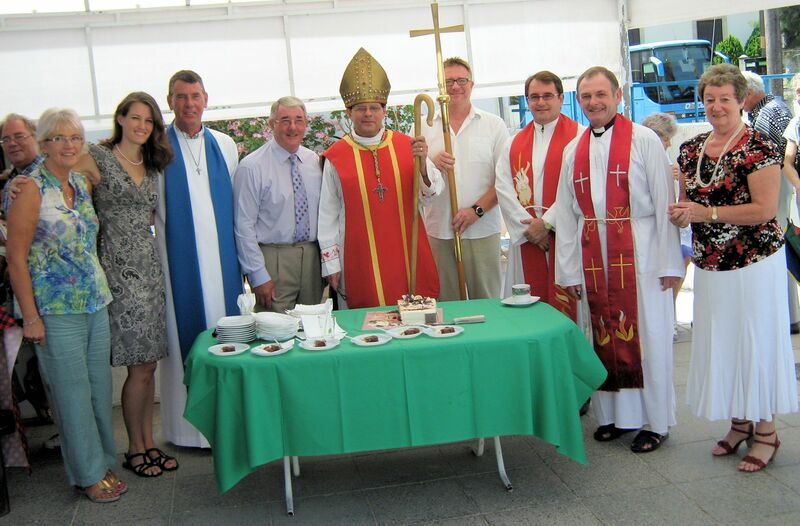 Bishop Michael visited St Helena's on Sunday, 29th June to celebrate the Eucharist. 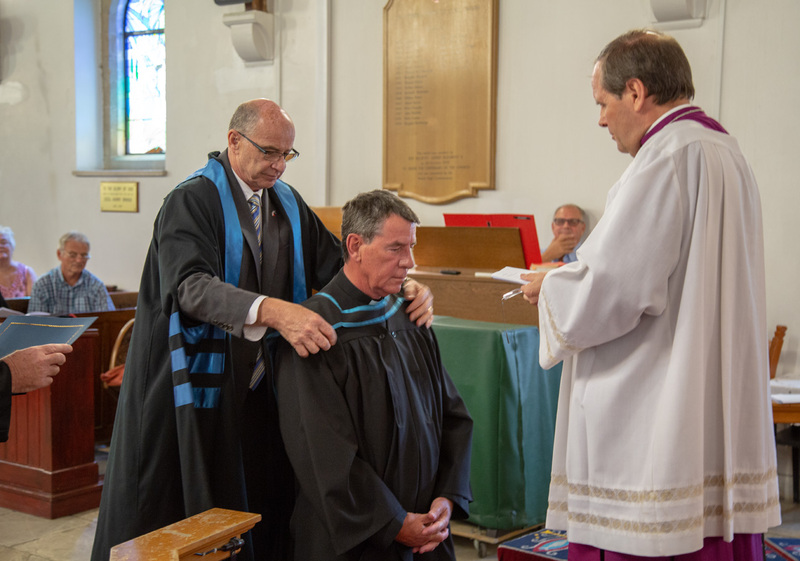 He also licensed Geoff Graham as a Lay Reader, admitted two new Eucharistic Assistants, Jim West and Lauren Taylor, and commissioned Rob Taylor to be part of the Pastoral Care Team. It was a very moving service but, as the photos show, also very joyous. 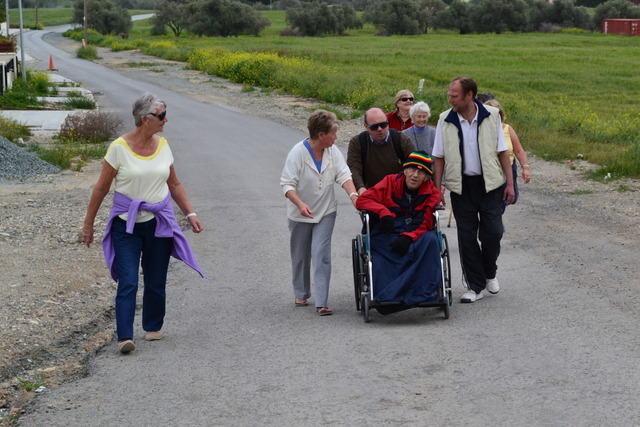 It comes as a surprise to those who arrive in Cyprus from the UK, that Easter should have such a high profile here. All the celebrations we associate, in the UK, with Christmas – the midnight services, the special family rituals – are here instead to be found at Easter. In a sense, that is more correct theologically. Christianity began at Easter. 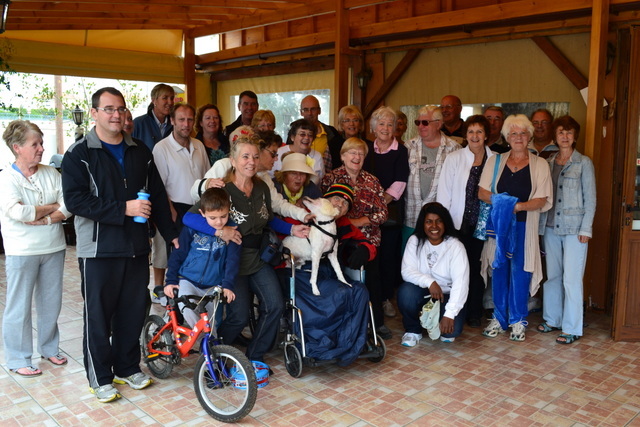 We rewarded our efforts by having brunch at the Corfu Tavern afterwards. Religious festivals are an important and very public way of describing who we are. That is true of all religions. When children in multi-faith contexts are taught about the world’s great religions, it is usual to start by describing to them the festivals that different communities hold. And of course if those festivals can be seen and experienced, so much the better. At times of festival there are symbols to play with and a story to tell. 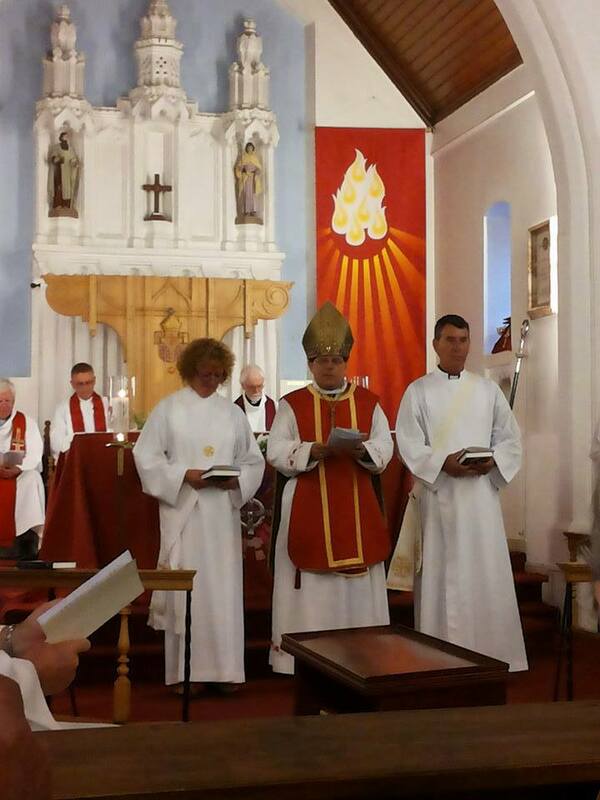 On December 1st 2013, four candidates were confirmed by the Bishop as full members of St Helena's Church. Harvest is about food. And generally the way food is viewed in our culture is increasingly as a commodity. That is not how it is seen through the eyes of faith. We see food as God’s sustaining and life-giving gift; something to add savour to life, something to enjoy, something to create and extend fellowship, something that, by its use in a service like this, helps us to appreciate the divine, the sacred in life. In other words, it is something that helps us to see the burning bush, and invites us to take off our shoes. 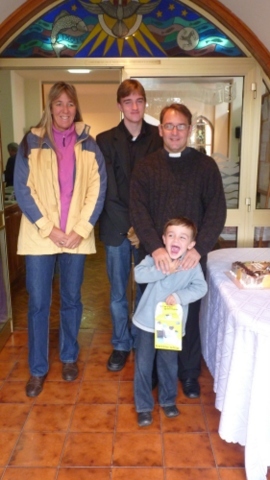 Fr Sean Semple and his family joined the congregation of St. Helena's in January 2013, and Sean was licensed by the Bishop as an Associate Priest. 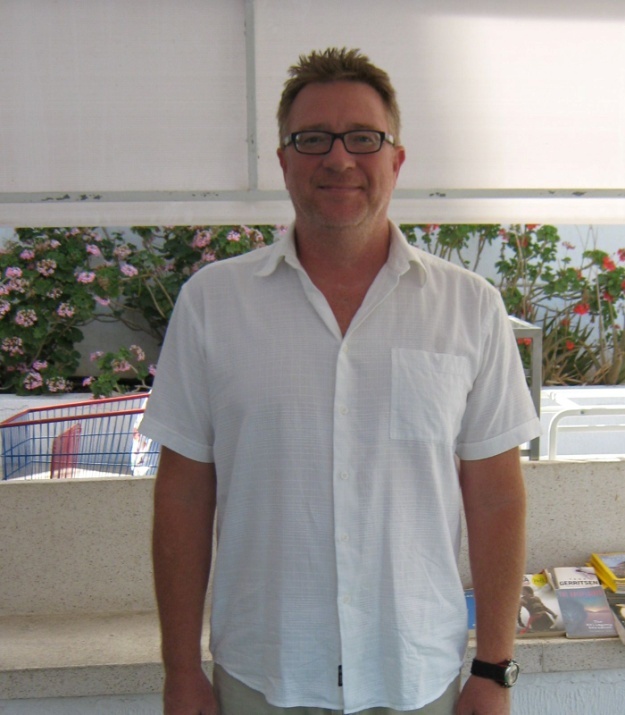 Sean is a practising counsellor and brings many skills with him. 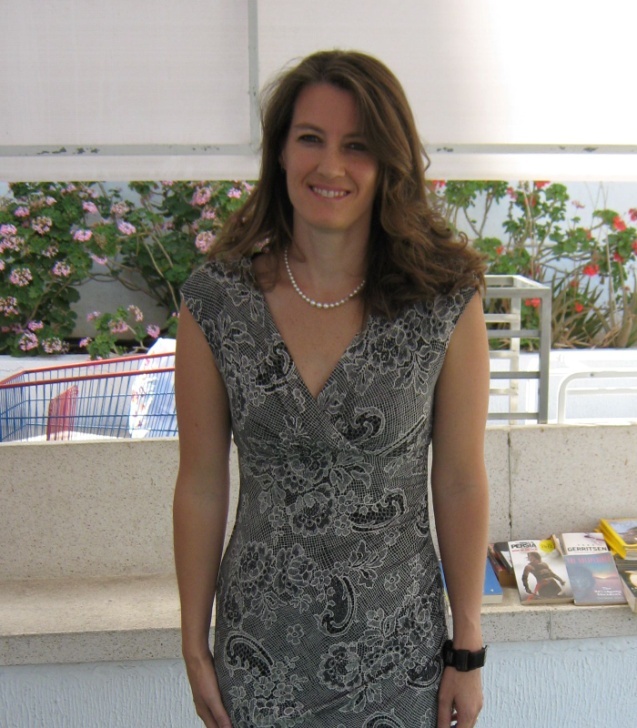 Cathy, his wife, is a keen horsewoman specialising in teaching dressage and they are accompanied by Kyle and Lex. 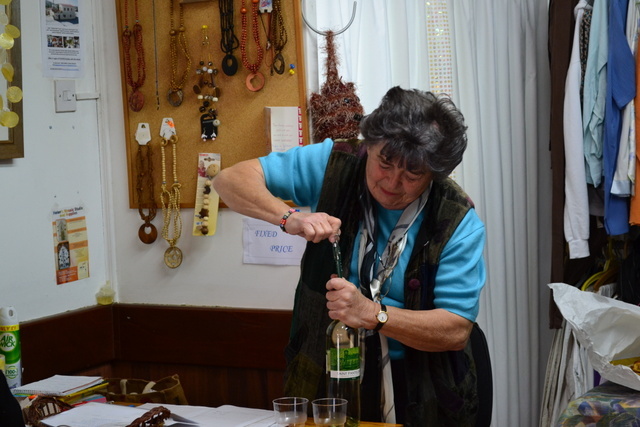 St David’s day, March 1st, was the auspicious opening date for the new Church Charity Shop in Larnaca. 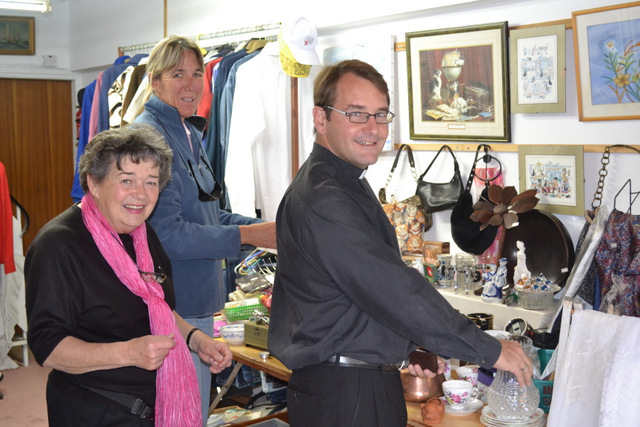 Adjacent to St Helena’s Church, the shop will stock a range of second hand goods and be open three mornings each week. The opening ceremony was performed by Chaplain John Holdsworth who stressed that this was not just another fund raising activity. 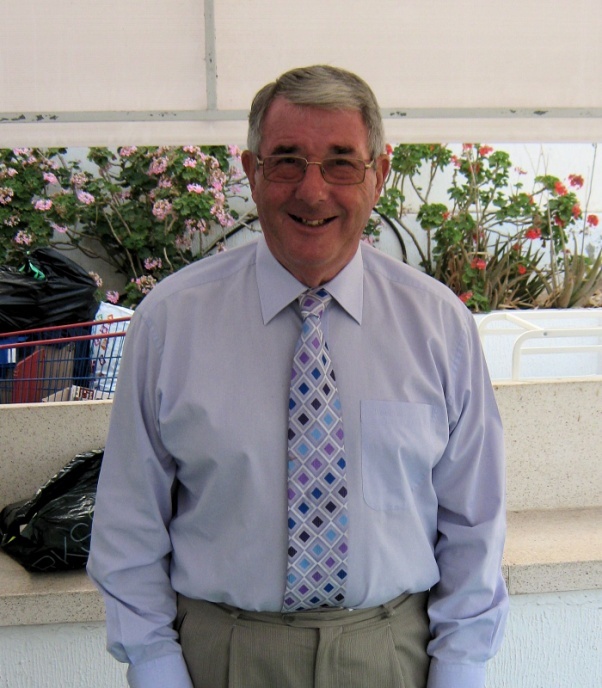 'We hope this shop will play its part in the urban regeneration here, that it will provide high quality low cost goods for those on strict budgets, and draw attention to the need for recycling unwanted goods,' he said. The picture shows Chaplaincy associate priest Sean Semple examining goods with Project Coordinator Elizabeth Taylor. For previous events at St Helena's, see the news archive page.